There’s no doubt that black tea is the best choice for winter, for it is warm-natured and can help to warm and nourish our stomach. Besides, black tea has the effects of mind refreshing and fatigue relief, it also promotes the secretion of saliva and has a diuretic effect. Meanwhile, black tea contains abundant protein and sugar, which improves our resistance of cold and benefits our digestive system. Studies have found that black tea can reduce the incidence of stroke and heart disease in winter. Thus, the old who have cardiovascular or cerebrovascular diseases should drink black tea to keep warm and prevent these illness in winter. What’s more, drinking black tea or using it as gargle is helpful to prevent flu and strengthen body immunity. 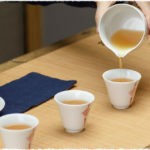 Meanwhile, as a fermented tea, black tea has little irritation, which makes it very suitable for people with less strong stomach. Full fermented and warm-natured, just like black tea, ripened pu-erh tea helps to warm up and nourish our stomach. Meanwhile, pu-erh tea is helpful to our digestive system and can soften our blood vessel, improve carbohydrate metabolism and decrease the risk of diabetes, which makes pu-erh very suitable and popular with the old. 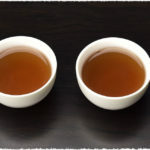 In cold winter, many females get cold hands and feet, drinking pu-erh can release this symptoms and warm up. 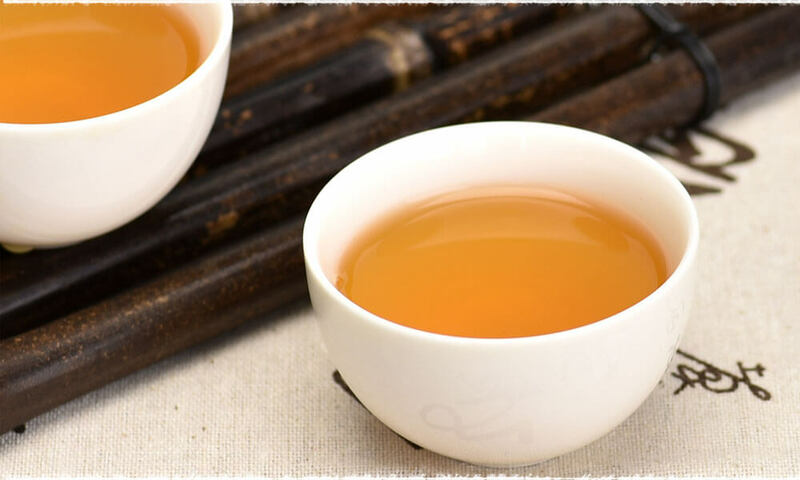 According to study, the health effects of pu-erh tea is relevant to tea polysaccharide , which is richly and actively contained in Pu-erh tea. Polysaccharide has multiple pharmacological function, such as: regulating blood sugar and blood fat, anticoagulation and antithrombotic effect and improving immune function. 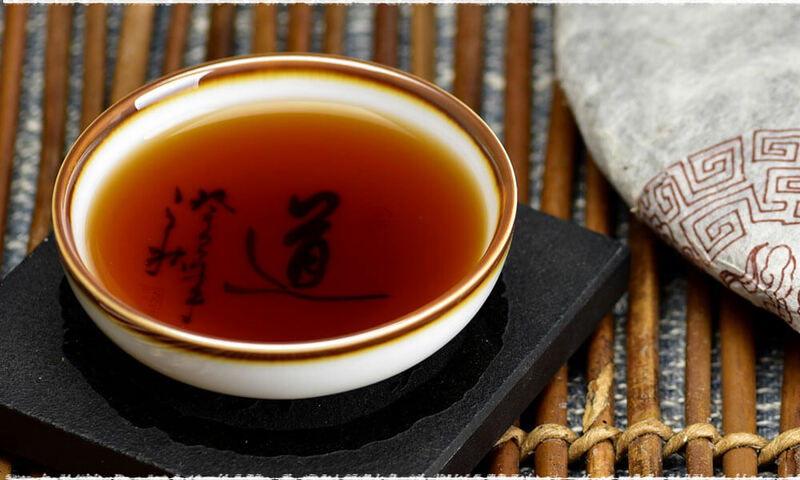 That is to say, pu-erh tea has a certain effect on reducing blood sugar and heart rate, and can be an adjuvant therapy to people with high blood pressure and arteriosclerosis. Climate in winter is dry and cold, people eat lots of greasy and spicy food resulting in excessive internal heat along with constipation and sore in the mouth or other consequences. Under this condition, what kind of tea can help us with these annoying problems? Green tea is unfermented and cold-natured, so it has great effect on removing internal heat and helping produce saliva and quench thirst. 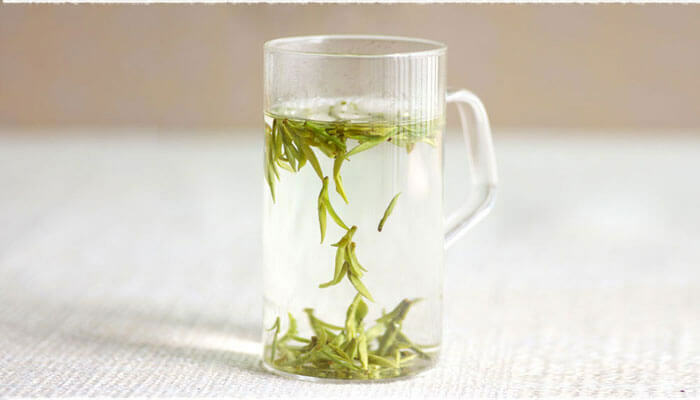 What’s more, green tea is helpful to accelerate the healing of mild stomach ulcers. So, if you could easily get excessive internal heat, or if you drink alcohol and smoke, green tea could be a great choice for you. 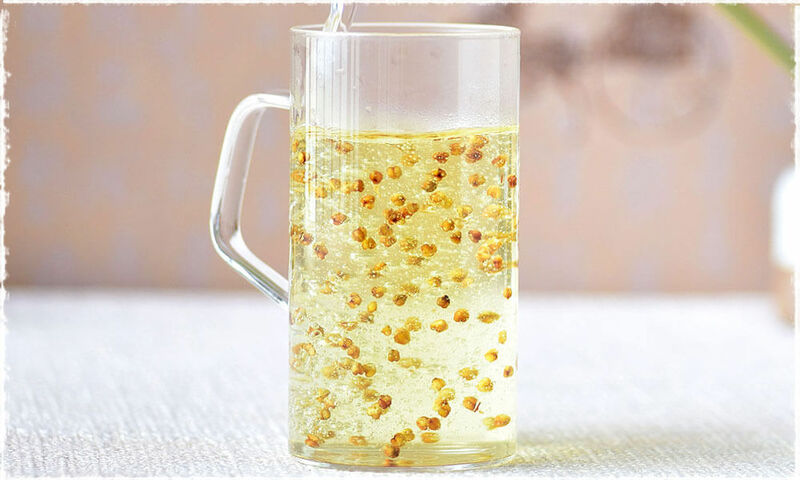 Beside, green tea is helpful to weight loss, but it is not suitable for people with weak stomach, for green tea is unfermented and irritant to gastrointestinal system. 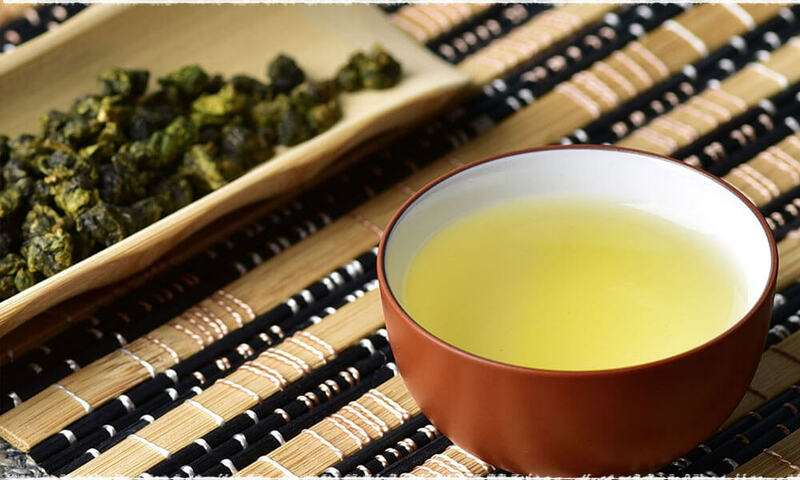 Oolong tea, also called Qing Tea (青茶) falls between un-oxidized green teas and fully oxidized black teas, thus, oolong tea contains both the brisk and floral aroma of green tea and the mellow and thick flavor of black tea. Moderate in nature, neither cold nor warm, Oolong tea has good effects on embellishing skin, nourishing throat, improving saliva and removing inner heat. Especially, people may get dry mouth (Xerostomia) and chapped lips due to the dry air in winter, drinking Oolong can relieve these symptoms. Herbal teas including Jasmine tea, Magnolia tea, Osmanthus tea and Rose tea, etc. 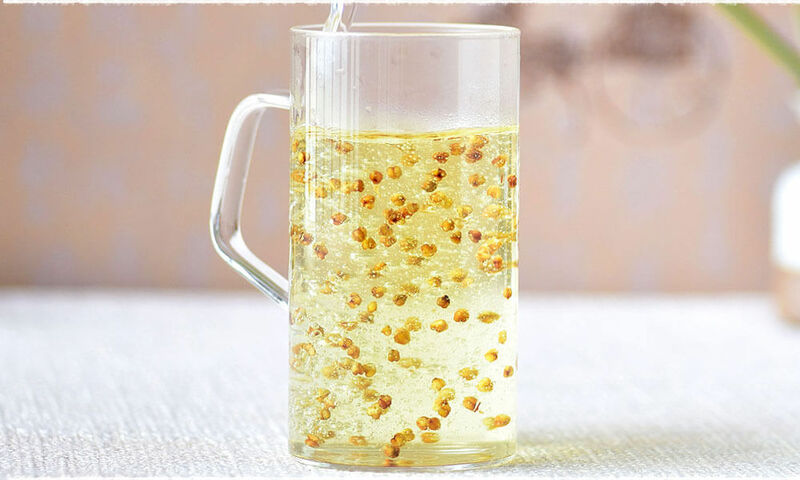 According to Traditional Chinese Medicine, generally, herbal tea has good effects on our liver and gall, it can strengthen our body and dredge the meridian system. Take Jasmine herbal tea for example, it helps relieve inner heat, nourish spleen and sooth nerves, additionally, jasmine tea has good effects on dysentery and stomachache. 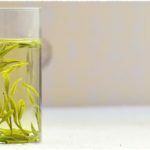 Cold in nature, Chrysanthemum Tea tastes slightly bitter and has benefits on clearing liver and improving vision, heat-clearing and detoxifying. Watching the beautiful flowers gradually unfurling in the water can still be a delightful thing and makes you relaxed and peaceful. So why not have some herbal teas to relieve melancholy and bring you joyfulness? Have you found the health benefits of different teas in winter? Which kind of tea suits you best? Hope you all enjoy the teas and this season.